Bishopswood Golf Course is located in Tadley, England. 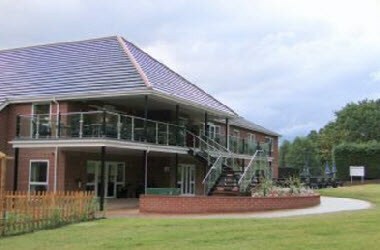 The new clubhouse, Sands Restaurant and function suite is a magnificent addition to our wonderful course. 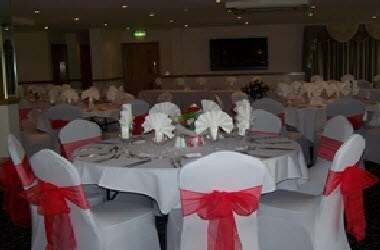 We are delighted to welcome you to Bishopswood for your next event. 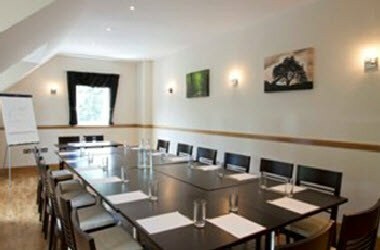 Whether you have a regular requirement for meeting facilities or have an up and coming conference, we have two excellent fully equipped rooms that will ensure your delegates and visitors receive a warm welcome. Our attention to detail in providing the necessary facility for that product launch, team building day or strategy meeting is very much what corporate Bishopswood is all about. We have two freshly renovated, air conditioned meeting rooms with natural light. Your wedding day is one of the most memorable days of your life and at Bishopswood we will ensure that you have a day to treasure. 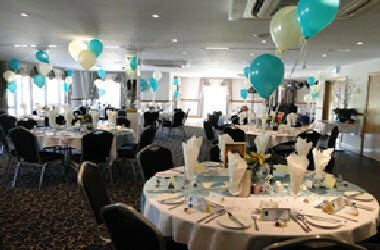 We will work with you to plan every stage of your special day and ensure that everything is perfect. 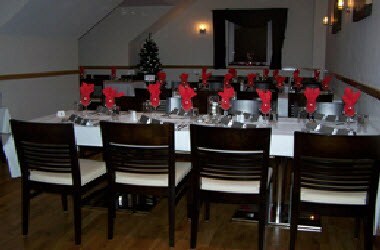 Sands Restaurant and Balcony Bar - two great places to eat good food and have a drink with family and friends. Whether you are looking for a business lunch, an intimate dinner for two or a family night out, Bishopswood can offer a range of menu options to suit all tastes.